Your cat + regular dental hygiene = happiness. 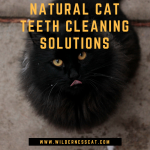 For years, people have accepted poor dental health as just a part of life for cats – that means that it’s largely considered normal for your cat’s breath to stink and for them to lose teeth as they age. But bad breath is a symptom of underlying disease. Left untreated, dental disease will only get worse. 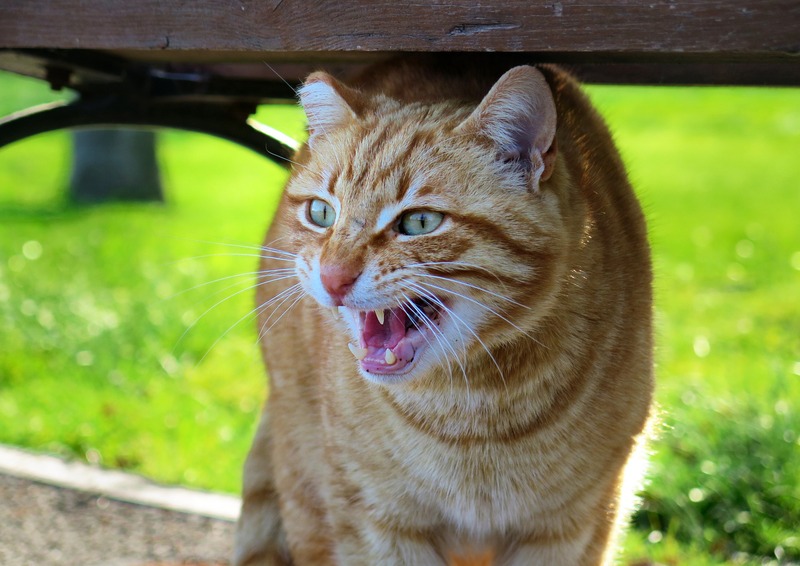 Plaque buildup leads to receding gums, leading to increased bacterial buildup around your cat’s teeth. That bacteria isn’t limited to your cat’s mouth. Bacteria leeches into your cat’s bloodstream and spreads throughout their body, leading to disease in your cat’s kidney, heart, and liver. Dental disease is among the most common health complaints among cats, affecting about 70% of the feline population aged 3 and over. Older cats may have missing teeth or sensitive ones due to extended dental disease, making it painful and difficult for them to eat. How different would the feline aging process look if our cats underwent regular dental care throughout their lives? It’s easy to learn how to brush your cat’s teeth. Cat dental care takes just a few minutes every day and is a huge investment in their long-term health. The reward for such a tiny investment is mind-blowing…this cat knows. Better breath is a sign that your cat’s oral health has improved. Besides the joy of knowing that your cat is in good shape, fresh breath allows your cat to give you a lick without making you gag. A decreased risk of organ disease associated with oral bacteria. This means a longer, happier life. 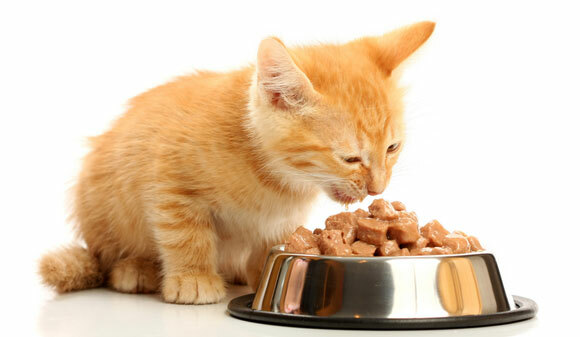 A reduced risk of painful dental issues that can make it difficult for your cat to eat. 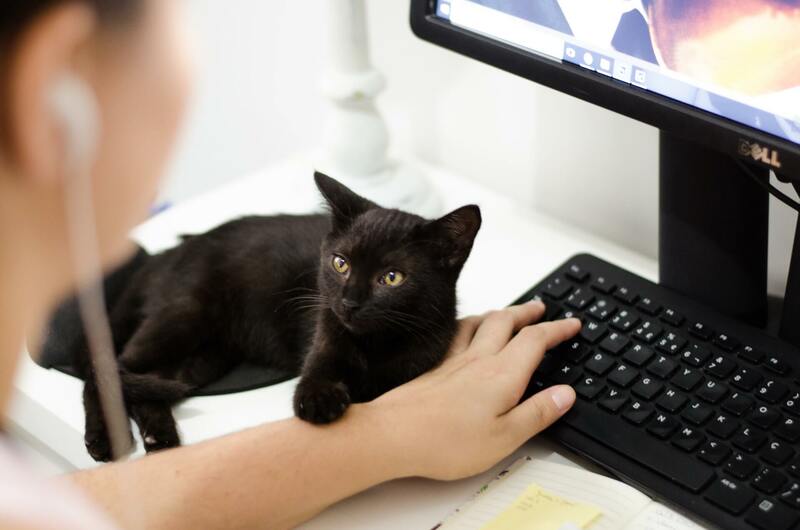 Anne at Cat Obsessed always creates detailed, comprehensive guides for choosing the best cat products. 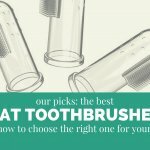 Here’s a solid article that will help you select a good cat toothbrush. The toothbrush is ultimately the most important tool in your feline dental care toolkit. You’ll use it to scrub off plaque and bacteria, generally maintaining the all-around health of your cat’s mouth. You can, however, increase your impact by putting something extra on the brush. Never use human toothpaste for your cat. Cats are incapable of spitting out their toothpaste and can be poisoned by a paste designed for humans. 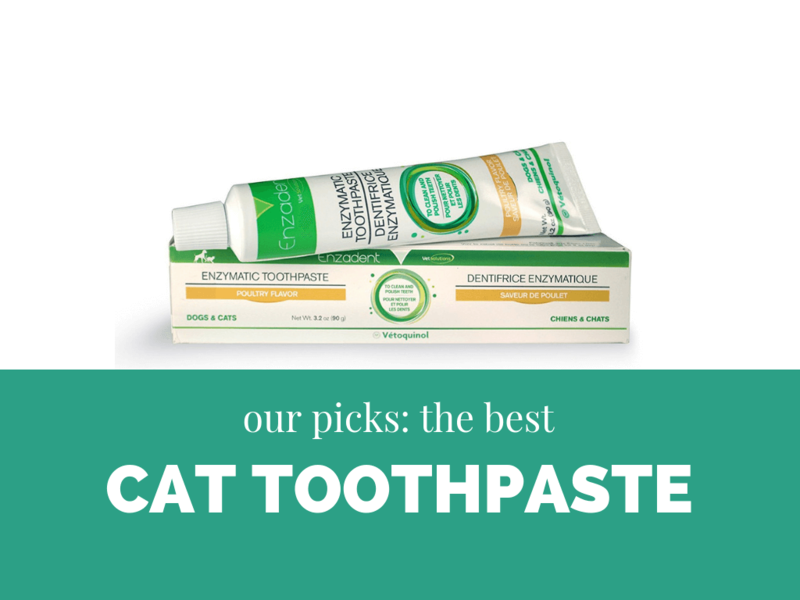 Cat-specific toothpastes are usually made with enzymes that eat the bacteria that causes disease. They’re usually formulated with sorbitol, a sugar substitute that’s used as a preservative in cat toothpastes. While generally considered safe for cats, this sugar alcohol is sometimes associated with mild intestinal discomfort, gassiness, and diarrhea. My choice is Tropiclean’s Clean Teeth Gel , which is an enzymatic cleaner made from a limited list of natural ingredients. It doesn’t have the same appetizing poultry or fish flavor you might find in some other toothpastes, but its ingredient list sets it apart from the competition. One alternative to a traditional cat toothpaste is coconut oil, which contains antibacterial lauric acid. Yes, you can just use water. If you can’t find a toothpaste that works for you, brushing your cat’s teeth with a toothbrush dampened with a bit of water is better than doing nothing at all. Bon(e)us Tip: Offer your cat raw meaty bones for dental health. Your cat’s diet can be a great way to improve their dental health, but not in the same way that many of us have been told for years. We’ve been told that crunchy dry food is good for dental health, but that idea has since been debunked. 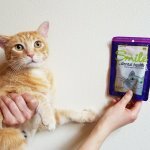 What really does help your cat’s teeth (and so many other parts of their body!) is feeding raw. In addition to regular brushing, offer your cat raw meaty bones. 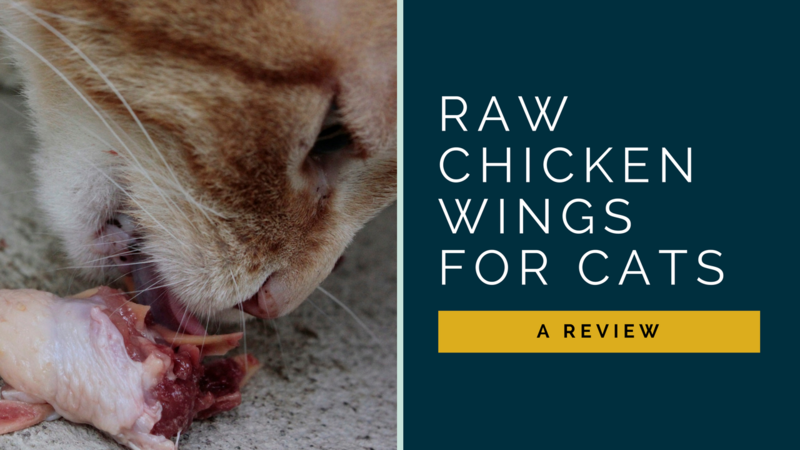 Gnawing on a raw chicken neck or wing, for example, engages your cat’s entire mouth area, including the jaws, teeth, and gums. This facilitates both cleaning and exercise. Aim to brush your cat’s teeth once a day. Approach your cat at a calm moment when they’re relaxed and comfortable. Gently press against one side of your cat’s mouth until they’re forced to widen their jaws. Using a small toothbrush, a finger brush, or a piece of gauze wrapped around your finger on the other hand, begin carefully scrubbing against their teeth in a circular motion. Cats usually find this annoying, so after a few seconds of scrubbing, take a break and let your cat recover a bit before repeating the process throughout their mouth. Depending on your cat’s demeanor and their opinion of the toothpaste’s flavor, you might not be able to brush more than half of your cat’s mouth in one session. Consistency and repetition is key – so please don’t continue past the point of frustration. If your cat meows and pushes your hand away, it’s probably time to back off and try again tomorrow. As always, try to create a positive experience. Some people recommend wrapping your cat in a towel or otherwise restraining them. 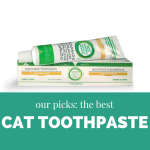 This might make brushing easier in the short-term, but it ultimately makes your cat hate the experience even more. A better approach is to make your cat like having their teeth brushed. 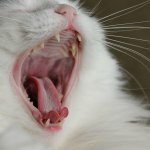 A veterinary dental examination is a great opportunity for you to learn about your cat’s unique dental health situation, and a professional cleaning is the best way to truly scour out your cat’s mouth after years of neglect. But please don’t think that you need to take your cat in for a dental exam before getting started brushing their teeth. 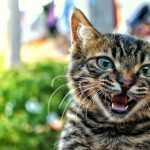 Because so many of us were raised thinking that brushing your cat’s teeth isn’t necessary, it can be difficult to commit to doing it regularly. 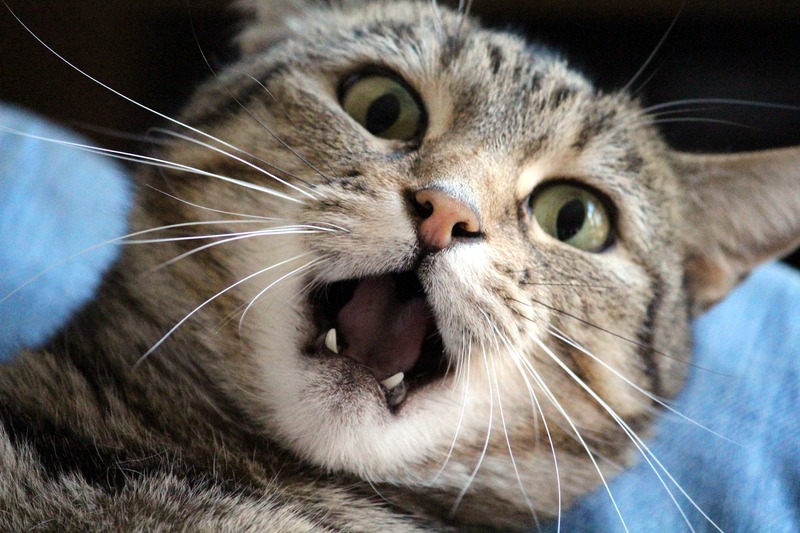 If you put off getting started, you might forget about it and complacently allow your cat’s dental health to decline. Whether your cat is sixteen or six months old, it’s never too early or too late to start brushing their teeth. Brushing your cat’s teeth on a regular basis is one of the best things that you can do for them. Regular dental hygiene can make bonding time with your cat (and their tongue) more fun and even helps to ensure that your cat lives a long, healthy life.